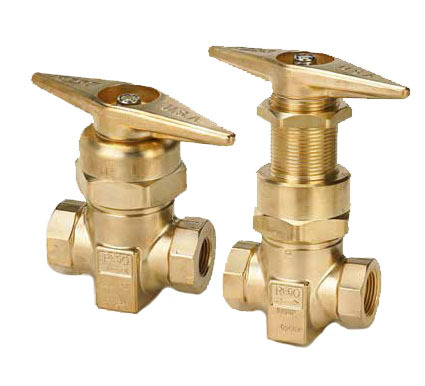 High pressure shut-off valves are designed to cut off distribution in cases when excess and unsafe pressure is sensed by the valve, this helps to protect piping’s and fixtures that otherwise may be damaged by the pressure. These valves are a part of JTC Valve Sales’ vast and quality rich product inventory manufactured with best possible material and sold at best rates. The HP9560 with CTFE seat stays open and allows fully fledged flow through it when the pressure of discharge is at the set levels or even lower than the levels. 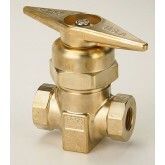 When the discharge pressure rises above the preset levels, the valve shuts off on its own.